The problem with me is that my choice is down to Leia - Rey - Padme. Other ladies are completely unkown for me. Rey, yeah, she is not there yet - but she could be soon. I voted for Leia. 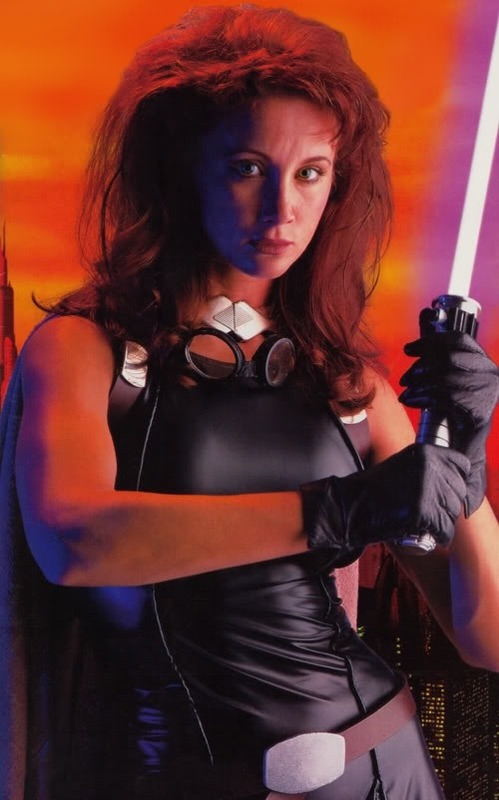 To get specific, Leia with her hair down in the Ewok village. I went for Slave Leia only because she's so many guys' sexual fantasy. I guess as a woman I should be outraged over her objectification, but Carrie Fisher did look amazing in that metal bikini! Rey already reminds me of Bastila. I hope she will have some Revan/Bastila kind of dialogues with Kylo. Can you imagine that? B: You have an awesome command of the Force and I tremble when I think how you might misuse it. R: I make you tremble? Do you get all tingly inside too? But he died evil, right? @Kylo Ren wrote: But he died evil, right? Uuuuu...are them two canon? Bastila and Revan? black dove landed on my palm. Why, as if it knew I awaitied that morning weary. weighty wings, and seen the world hidden behind clouds of gold. plant only rosemary on the grave of mine. Then, do not let them turn it into some sombre third act. If I perish young, brought to a halt in my stride and dream. im just a little bit delierious and in love. The shine of million lighted candles in the night sky alarms me. Where it all ends? For whom has such a deep well been dug up for? or we're just here to ensure balance within the stars. @panki wrote: No Ventress?? ?!!?! 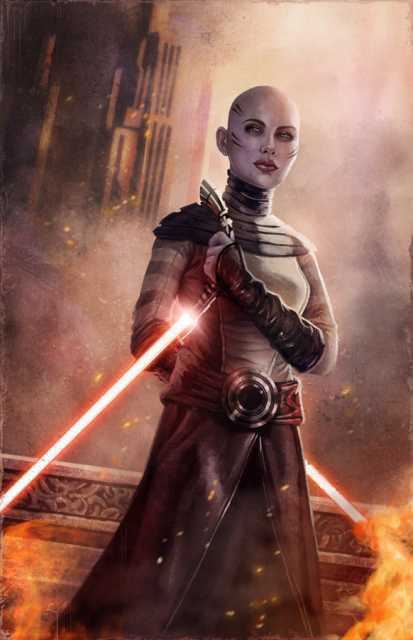 Ventress is bald and Mara Jade is non existant since Luke is a Gandhi, you know? Mrs Ben Solo wrote: I went for Slave Leia only because she's so many guys' sexual fantasy. I guess as a woman I should be outraged over her objectification, but Carrie Fisher did look amazing in that metal bikini! I like slave Leia cause she's still a bad***. In fact, Leia rules in ROTJ, it's the movie where she gets the most action sequences. I think that Rey easily has the potential to take the top spot, although she was too innocent for it in TFA. I voted for Slave Leia because Slave Leia = Huttslayer. Yeah, she managed to kill Jabba the Hutt while in that outfit which was very bad***! Also, the stuff on Endor, she was straight on that speeder!